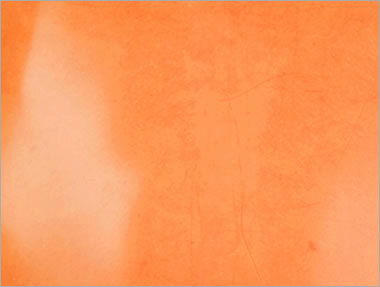 Transparent orange coloured latex sheet. 92 cm wide. 0,35 mm thickness.